FCA says that the vehicle fits better at CES than NAIAS, so expect something with cutting edge technology. 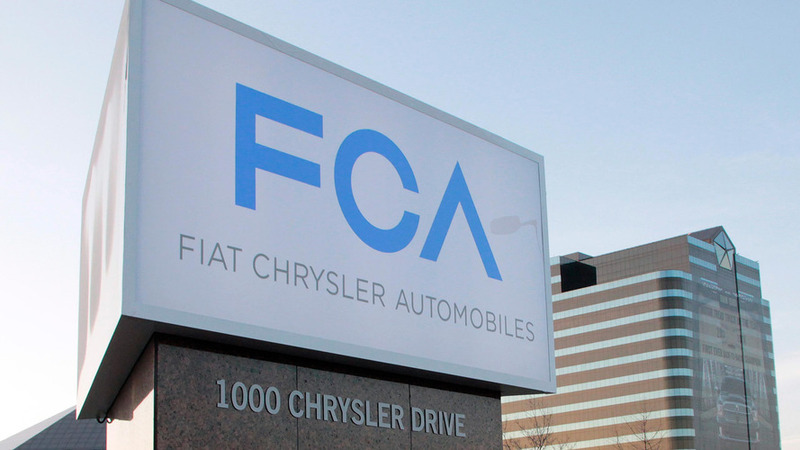 Fiat Chrysler Automobiles will skip making a big vehicle introduction at its hometown North American International Auto Show in Detroit in January. Instead, the brand will be in Las Vegas at the Consumer Electronics Show a few days earlier to unveil something new, according to The Detroit News. The model will be on display at NAIAS, too, and FCA will still show products on the floor there. The automaker just won’t have a big press conference in Detroit for a fresh announcement. “I think it will prove more obvious why specifically we are showing the vehicle first at CES once it’s revealed,” FCA spokesperson Rick Deneau told The Detroit News. The statement suggests a high-tech vehicle that would match the show’s theme. Given FCA’s partnership with Google on testing autonomous versions of the Chrysler Pacifica, perhaps the pair has another announcement in the works. FCA won’t be the only automaker at CES this year. For example, Audi will be there displaying its vehicle-to-infrastructure tech that will tell drivers when traffic lights will change. Hyundai will display an autonomous version of the Ioniq, and Faraday Future will unveil its electric crossover. NAIAS will be a very important show, too. The next-generation Toyota Camry, Lexus LS, and Mercedes-Benz E-Class Coupe will be among the big debuts there. China’s GAC will also premiere a vehicle at the convention. Pixar will be in Detroit promoting Cars 3, including bringing a life-size version of one of the film’s vehicles to the event. A few companies will skip NAIAS, though. Bentley, Jaguar Land Rover, Maserati, Mini, and Rolls-Royce reportedly won’t be there, according to The Detroit News. Porsche won’t be in attendance either because the company will now focus marketing resources on the shows in Los Angeles and New York.